How does ARC support Adisseo and AON with testing a deluge system? 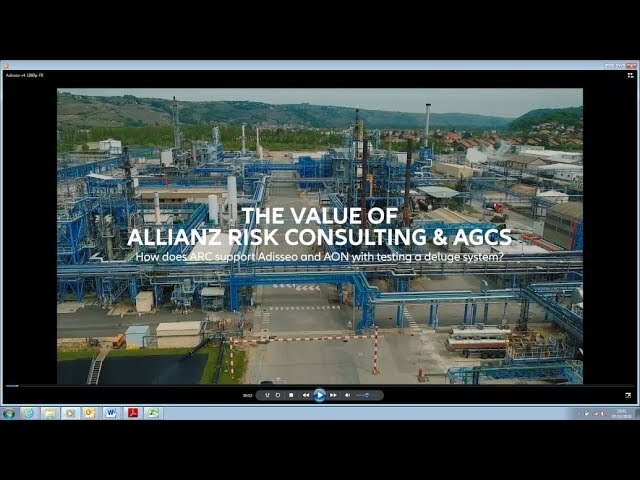 Adisseo, a global leader in animal nutrition, asked Allianz Risk Consulting to assist them in writing a methodology and performing tests to qualify the fire protection system of one of their strategic chemical facilities. The purpose was to ensure that the operation of the fire protection system is adequate or not. Tests were a success thanks to the collaboration between Adisseo, its broker AON and ARC.